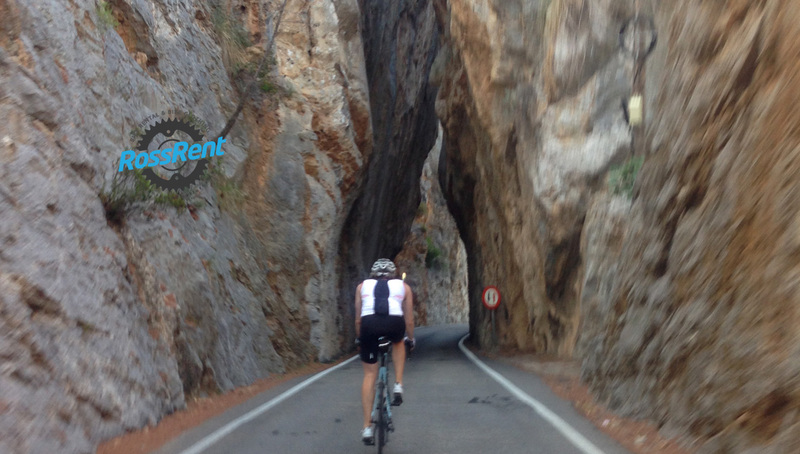 Bike rental and hire in Mallorca – Colnago, Cannondale, Honda. Fahrradverleih, Fietsverhuur, cykeludlejning, Sykkelutleie, Location de vélos. Rossrent opened in 2016. 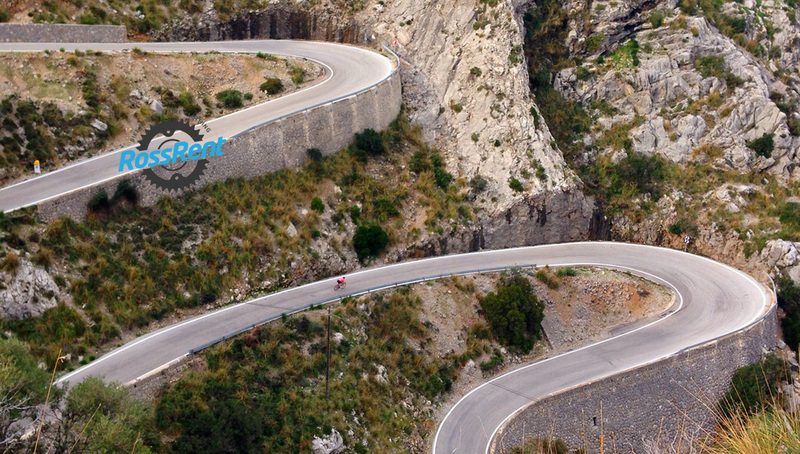 Our aim is to give people the best two wheel rental experience on the island. 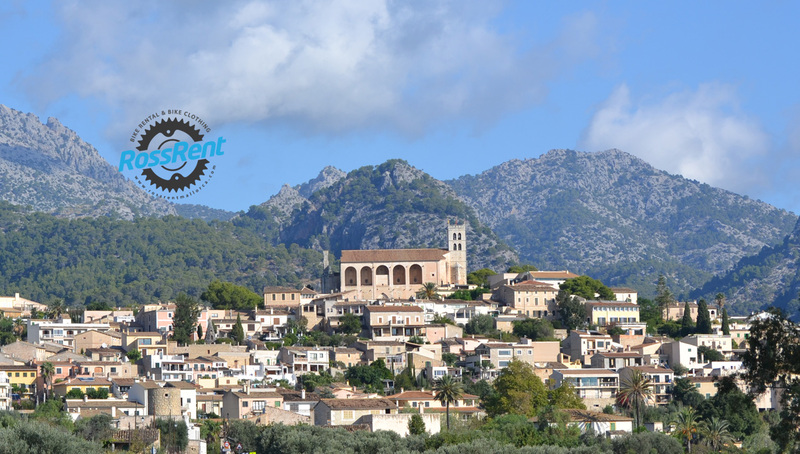 We are located in Selva, a beautiful and rustic village situated in the foothills of the Tramuntana mountains in the center of Mallorca, just 4km from Inca. Our location makes us an ideal starting point for great experiences in the region. 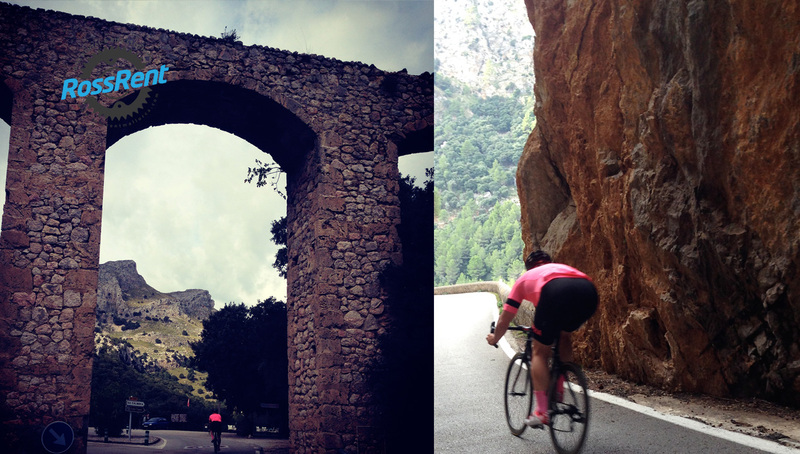 We offer bikes to fit all purposes, whether you head out to see the authentic Mallorca on the small Camis roads or if you are looking to climb the nearby mountains. 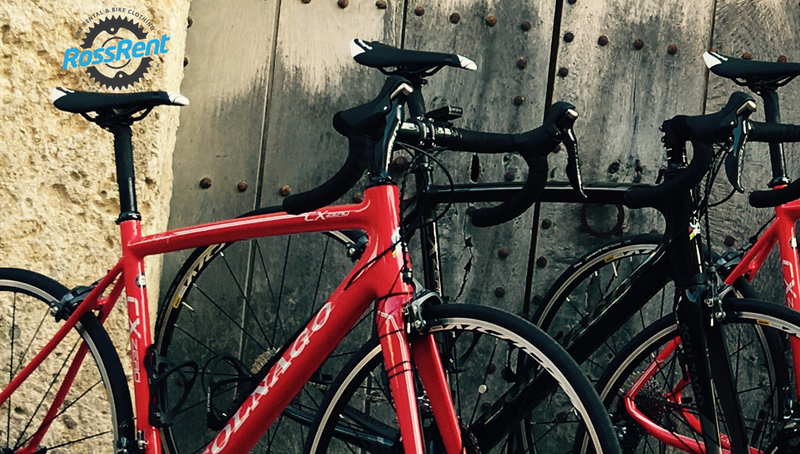 We offer Colnago road race carbon bikes-, Trek trekking-, GT Mountain- and Cannondale e-bikes. 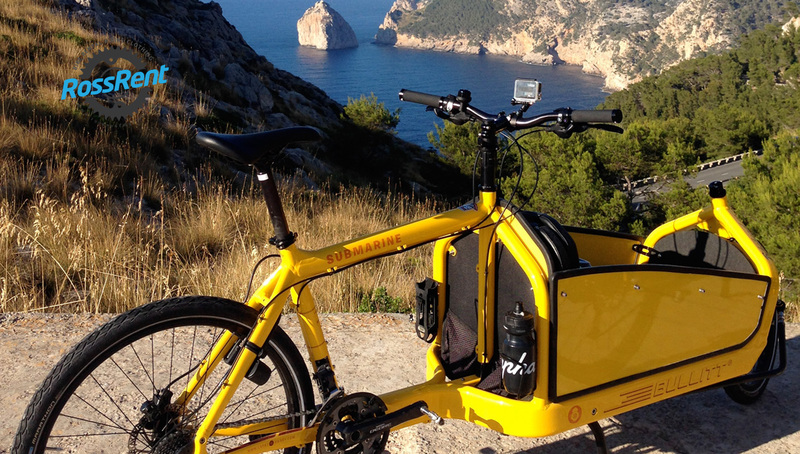 A pleasant and comfortable way to experience Mallorca. Fahrradverleih, Fietsverhuur, cykeludlejning, Sykkelutleie, Location de vélos.